PAHRUMP, Nev. (AP) — Ammon Bundy and his brother, Ryan, are back in federal custody in Nevada ahead of a February trial on charges stemming from a 2014 standoff with federal agents outside their father’s ranch near Bunkerville. 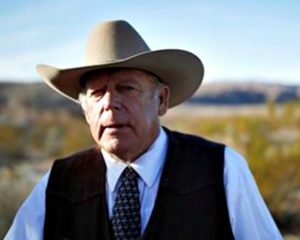 Ammon Bundy’s attorney, Daniel Hill, confirmed Tuesday that the sons of Cliven Bundy were transferred Monday from a federal detention center in Seattle to the Nevada Southern Detention Center in Pahrump, about 60 miles west of Las Vegas. 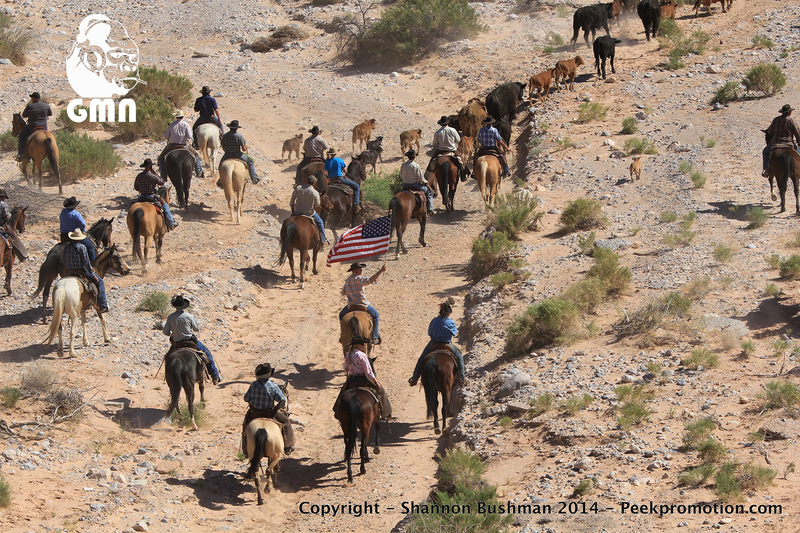 Cliven Bundy also is being held there. The brothers were acquitted of federal conspiracy charges in federal court in Portland, Oregon, on Nov. 2 after a five-week trial related to an armed takeover at a national wildlife refuge. Their trial in federal court in Las Vegas is scheduled to begin Feb. 6. They face 16 felony counts, including assault on a federal officer, extortion and obstruction of justice. Meanwhile, lawyers for a second set of defendants to be tried for the occupation of the federal wildlife refuge in Oregon said Wednesday they want a pool of 2,000 jurors to be summoned as soon as possible. But the prosecution sought a delay while it “evaluates its position” on the defendants. The opposing stances were contained in a status report filed in federal court in Portland, three weeks after a jury acquitted seven other defendants — including Ammon and Ryan Bundy — of the same conspiracy charge: conspiring to impede federal workers from their jobs. Even though the government said it wanted to evaluate its position, attorneys on both sides agreed to file pretrial motions by Dec. 16 and for arguments over the motions to take place the week of Jan. 16. A trial for the second set of defendants is scheduled to start on Feb. 14. The armed group seized the Malheur National Wildlife Refuge on Jan. 2 and occupied it for 41 days to oppose prison sentences for two local ranchers convicted of setting fires and to protest federal control of public lands in the West. 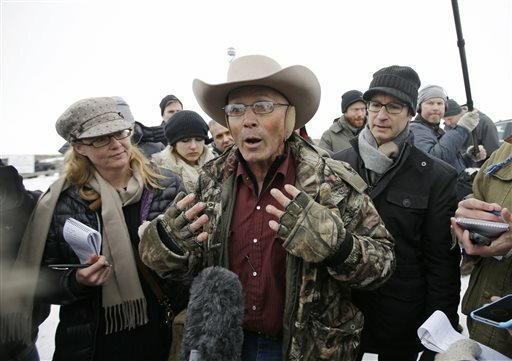 One occupier, LaVoy Finicum, was shot to death by state police at a roadblock as he and occupation leaders were driving to a meeting in an adjacent county. Andrew Kohlmetz, Patrick’s attorney, said he believes the prior acquittals — including of occupation leaders Ammon and Ryan Bundy — should be taken into account by prosecutors.